I think it’s safe to make a generalization: we spend a lot of time on our phones. And most of it is unproductive. If we spent only a fraction of the time we spend browsing through selfies or playing stupid tappy-tap-tap games or reading the toxic garbage we call “Facebook comments” and instead directed that to reviewing our finances, we’d all be better off. 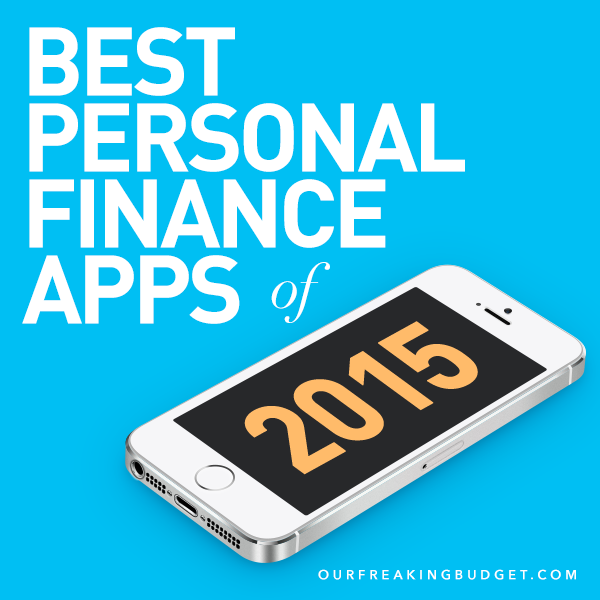 Earlier this year we selected some of our favorite choices for best budgeting apps of 2015. So if you’re looking at ways to better track where you’re money is going, check that out. 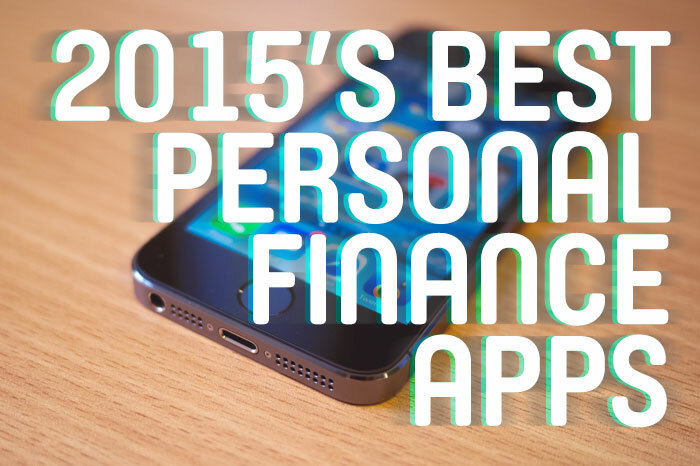 But if you’re looking to step it up a notch and bring your investing, savings, advising, and charitable giving to the palm of your hand, here’s our list of best personal finance apps of 2015. NOTE: Some links below are affiliate links. If you click one and sign up, we get some Diet Coke-fund money. This, however, did not factor into what apps we chose to include in this list. Wherever possible, we’ve also included promo offers. Domo arigato. Think you’re ready to start having your money work harder for you than that savings account earning an abysmal 0.05% interest? These are some great options for investing newbies and seasoned veterans alike. These folks are all about making investing as easy as playing Angry Birds. Once you sign up, Betterment asks you a few questions regarding your investing goals, recommends a customized portfolio of diversified ETFs, and viola — you’re done! They handle all of your rebalancing and dividend reinvesting. And in addition to providing taxable individual and joint accounts, they also offer popular retirement account types like Traditional, Roth, and SEP IRAs. Get up to 6 months free with this promo. Just like Betterment, Motif fits the simplicity bill to a T. But unlike Betterment, you have a little more say in the matter of choosing your investments. Motif offers over 150 different themed investment options or “motifs”, including Battling Cancer (companies that work toward finding cures), Cyber Security, Housing Recovery, World of Sports, etc. Now you can be purposeful about your investing while still being a novice. Get up to $150 after making your first trades with this promo. This app is about as simple as it gets: free trades. Yep, you read that right. What traditionally costs $10/trade at most investment brokerages, costs zero dollars and zero cents with Robinhood. Stocks and ETFs are available for trading, but mutual funds are not. As always, we’re all about index investing, so don’t download this app if you think you’ll impulsively buy single stocks that sound cool. If you’re looking to keep more dough in your wallet each month, these savings apps might do the trick. From smart algorithms to recipes to rounding up, there are enough savings tactics here to suit everyone. 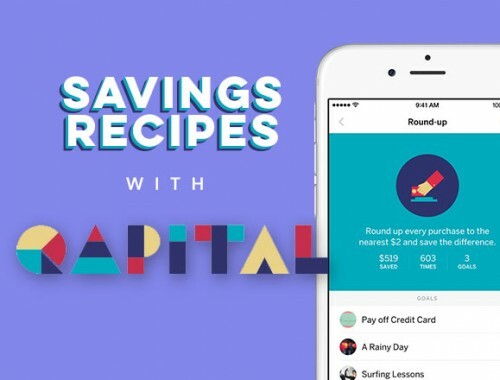 We love smart apps and we love saving, so naturally we love Qapital’s smart approach to saving. The app encourages users to create goals and find creative ways to reach them. And that’s where things get interesting. Qapital integrates with IFTT (If This Then That), allowing you to create savings “recipes” or rules that will automagically put those savings aside when it’s triggered. You can reward yourself for good behavior (maybe running? ), punish yourself for bad behavior (shopping at Target? ), or set up a regularly scheduled savings transfer. Sign up here and get $10 deposited in your account for free. This is a bit of a hybrid between a Savings and Investing app. Acorns rounds up every purchase, takes the difference, and automatically invests it for you based on your risk tolerance. So let’s say you spend $13.59 on some Canned Dragon Meat (just go with it). Acorns will take $0.41 to round up your purchase to $14 and then invest it for you automatically. That’s it. Short of me robbing you and then investing it for you, there’s not really an easier way to get started. This is another great app for those whose savings need a gentle nudge in the right direction. Digit connects to your bank account (it’s safe) and analyzes your average balance and spending. After it figures that out, it uses an algorithm that moves a small amount (usually between $5 to $50) from your bank account and into a savings account. The magic behind it all is that you should never even notice it’s missing. Get $5 deposited into your account for free when you sign up here. 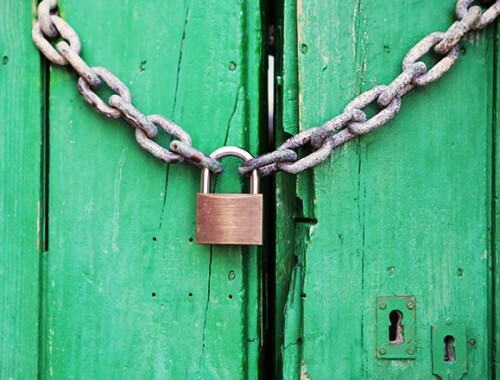 Maybe you need a little extra TLC with all of this personal finance stuff or you’re looking for a more holistic approach for managing your finances. These options should put you in good hands. If you already use Mint and you’re already saving for retirement and investing, this app is the next step for you and your money. From tools like a goal tracker, net worth analysis, and an ideal investment allocation wizard, Personal Capital has it all. And if your investment portfolio is starting to feel a bit overwhelming or if you’re lacking the time to manage it, Personal Capital is there for you with a team of financial advisors at the ready. FutureAdvisor does just what it sounds like — advises your future. First, they create your customized portfolio, and then they grade each aspect of it, using a scale from A to F. And if for some reason you’re not doing so hot or even failing a certain category, they’re ready to help! They tell you what changes you need to make, and if you want to turn over everything to them, they’ll even make the changes for you. Whether you’re saving for college or planning for retirement, they’ll help you figure it out. Fees: free college savings program; 0.5% annual fee on investable assets for retirement. LearnVest knows our generation likes to avoid leaving the comfort of our couch, so they run all of their offerings right from your phone — financial planning, account management, and budgeting. And if you need help coming up with an action plan, they’ll take a look at your accounts and money for a monthly fee. So if you’re seeking a little extra nudge in the right direction or someone to hold you accountable, they’re a great place to look. While all the other categories help you take care of your own financial needs, why not use one of these apps to give back? And if giving for the sake of giving isn’t enough, remember that charitable donations are tax deductible. I Can Go Without helps you choose something you can do without. And instead of purchasing that item, you put the money you would have spent and give it to your favorite charity or organization. It helps you play an active role in doing good, while also keeping you aware of where you can cut back in your own life to help others instead. If you’re looking for a way to make a small difference each and every day, One Today has a simple solution. Every day, you can discover different nonprofits or causes. And with one press of a button, you can give $1 to the ones that you find inspirational. Even better, when you share the cause, you can get your donations matched. It requires just one click to make a difference. Charity Miles gives you that extra motivation you need to get out the door and exercise each day. Every time you run, walk, or bike, you can earn money for a charity of your choice. Bikers can earn 10 cents per mile, while runners and walkers can earn 25 cents, paid by generous sponsors. The app tracks your mileage, and when you’re done exercising, it shows you how much money you’ve raised toward a good cause. These should give you plenty of reasons to put down Instagram for a few minutes and give your finances some attention. 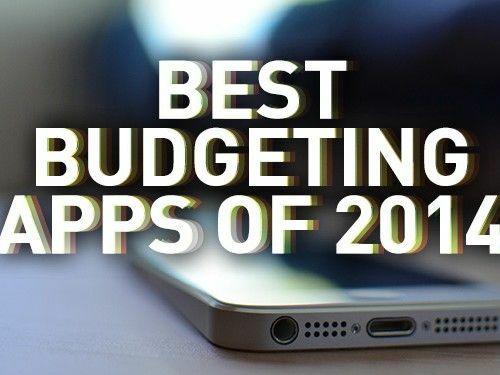 And don’t forget to check out our Best Budgeting Apps of 2015 if you missed it earlier this year. Any other apps you’d add to this list? Which of these have you used and can vouch for? Great list! I especially like the idea of Qapital. 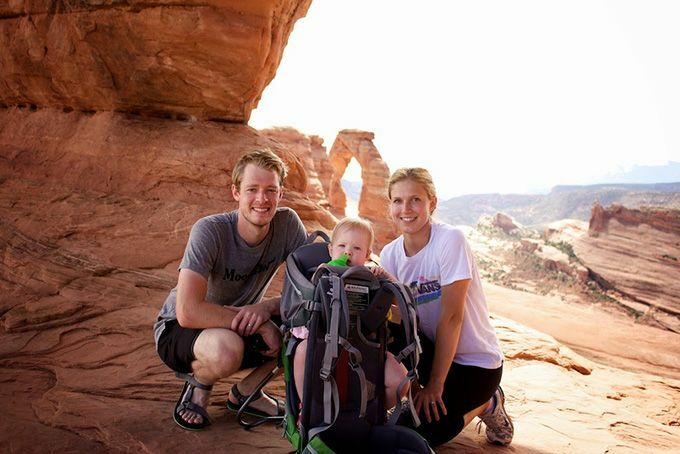 I’ve ever heard of it before, but it seems like a great way to help with goals outside of personal finance. For example, in the past I’ve set fitness goals and allowed myself to buy new gym clothes when I reach that goal. I think Qapital would be a great tool for automatically saving towards that goal! Yes! Agreed. We think it’s such a clever way to save money and meet financial goals! If I ran with my phone, I would totally use Charity Miles. I’ve heard from lots of people that use it. Shoot! Good call… we will try to go back in and add that to this post. Thanks for the reminder! Many of these apps are fairly new, so maybe they will have an Android version soon. I still haven’t started back running regularly after having the babe, but I’m excited to give Charity Miles a try! Great list! I have never heard of a lot of these apps, and have tried some others, but due to me living overseas there is no way for me to enroll. Turns out the buck stops when you try to put in a overseas number. Darn! Hopefully at some point apps will be more worldwide capable. I love the Betterment app! Love the blog! My wife and I are trying to get started with the HomeBudget app and my simpleton brain is having trouble plugging everything in to get started. It seems like Expenses/Budget/Bills all overlap but I can’t quite grasp how/why/where. The company’s PDF is blah and there are no helpful videos tutorials that I could find. Any advice? Would you consider doing a video tutorial on getting started with the app? Thanks!